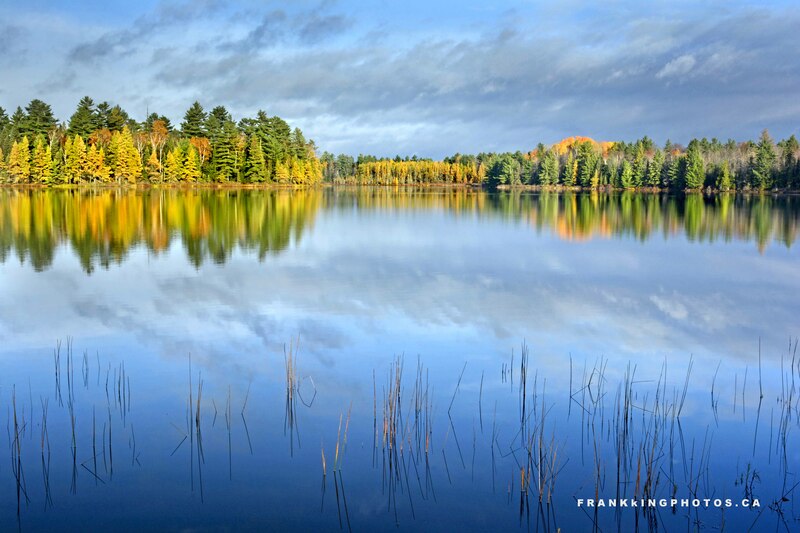 The peace and solitude you experienced are expressed beautifully here, Frank. I love to wake up early when I’m visiting family, and get outdoors and have a fresh and mind-clearing time before the others rise. Thanks for sharing your moment.